A team of young people from Sale are pushing for all Victorian secondary school students to undertake 100 hours of volunteering. In legislation drafted by the Wellington Shire Youth Council, students will complete compulsory voluntary service with an accredited organisation throughout years 7 to 10. Schools will be required to implement the voluntary service into their curricula, with 25 hours each year from years 7-10. As part of the Wellington Shire Youth Council, Mitch has been involved in helping to organise and run numerous community events such as FReeZA, Australia Day services, NAIDOC week and the Ride with Pride. Western Australia already has a similar program requiring students to undertake 20 hours volunteer service in starting from year 10. The WA Department of Education and Training says research has shown young people who volunteer are more likely to serve their community as adults. 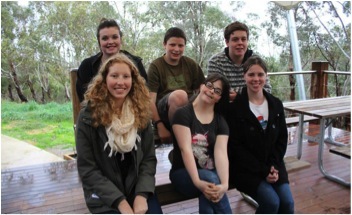 The Wellington Shire Youth Council team consists of Mollie Webster, James Gover, Mitch Limbach, Christine van Deventer, Sarah Ann Williams and Jess Kearn. 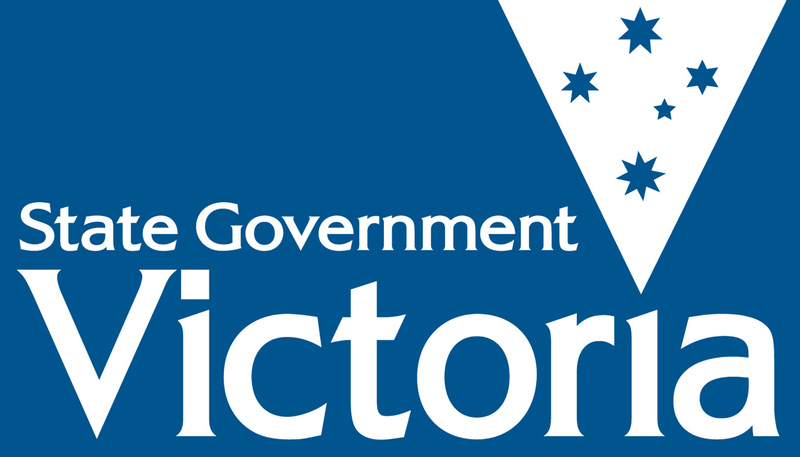 Posted on July 1, 2014 July 2, 2014 by vicpressgalleryPosted in Zhong Hao GanTagged community service, Education, research, Students, volunteer, volunteerism, Wellington Shire Youth Council, Western Australia, Youth Parliament.